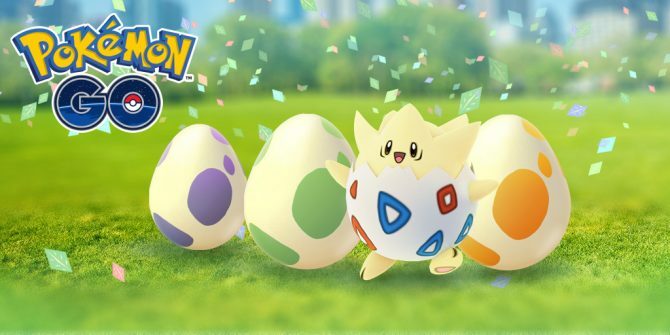 Niantic’s one-year anniversary celebrations for Pokemon GO may be taking center stage at next week’s fan festival in Grant Park, Chicago, but if you’re not fortunate enough to live Stateside, worry not – the developer has more than just one event on the cards, some of which are exclusive to Europe. Throughout August and September, several so-called Safari Zone Events will be held on the continent, providing a handful of helpful buffs for Trainers in their quest to complete the Pokedex. A component of the event, as you’d suspect, deals with the mobile title’s recently released Raids feature. According to the official announcement, players will be in with the opportunity to team up and take on powerful bosses that will be “making appearances at these events.” Niantic’s wording is vague, but it appears to imply that new bosses will be rolled out specifically for the event. 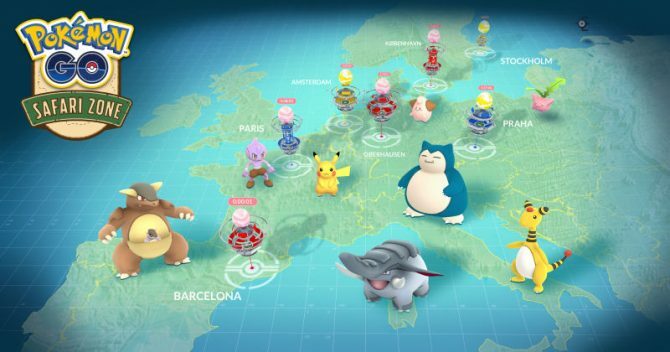 In addition to the above, Pokemon previously exclusive to select regions around the world will be made available to those living in Europe. As you likely already know, Mr. Mime is the continent’s own designated exclusive, but come the event’s beginning, the likes of Tauros, Kangaskhan, Heracross, Farfetch’d and Corsola will begin popping up in the wild. There’s no word on how rare these critters will be, however, so you’ll want to keep your eyes peeled for any and all encounters. In order to help you plan your time around the Safaris – which are being held at select Unibail-Rodamco shopping centers – Niantic’s provided a series of dates and times for each. Check them out below. For those of you in the UK, Niantic hasn’t forgotten about you. The Big Heritage event, which is due to take place between July 22-23, will enable attendees to take part in a “number of fun trail activities, with in-game and real-world surprises” on offer. You can head over to the Pokemon GO events page here to learn more. That about does it for today, but don’t forget that Pokemon GO‘s Anniversary Event is still active, so if you’ve yet to nab yourself an Ash Hat Pikachu, there’s still time. Happy hunting!